Police searching rural Prince William County for a teen who disappeared more than a month ago have found human remains. Officials have not yet determined the identity of the remains. Local detectives and FBI agents searching a wooded area near the 14800 block of Glenkirk Road in Nokesville about 3 p.m. Tuesday found the remains, which were not in identifiable condition. The remains were taken to Manassas, where a medical examiner will work to determine the identity and cause of death. 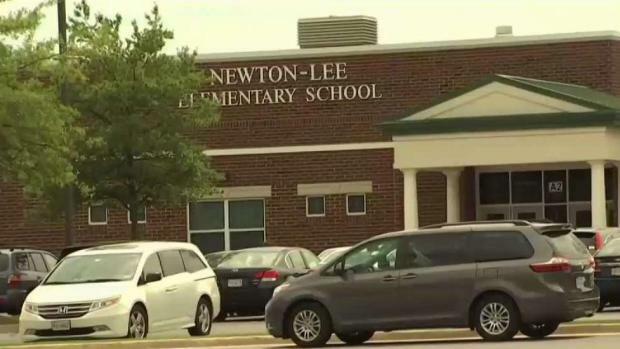 After a Virginia elementary school teacher was taken to a hospital for a medical emergency, she is accused of possessing and drinking alcohol on school property. Northern Virginia Bureau Reporter David Culver has the story. Police were looking for 16-year-old Palmer Marsh. Marsh was last seen walking toward a wooded area of his family's property on Burwell Road in Nokesville, Virginia, on May 2. He left after a disagreement with one of his parents, police say. There have been no known sightings of Marsh since his disappearance. Police say there is no known threat to the public and the investigation is ongoing.